The water needs are great and providing access to clean water may look different in each country. We choose to invest the money we raise in global servants that are trustworthy and accountable to accomplish the work. These investments may be used as a gift of water filters to Bible school graduates returning home, a shallow well near a dry lake bed, a deep well near a refugee camp, or a well for an orphanage or school. As God directs, the need is presented and funds are available, we just do it. 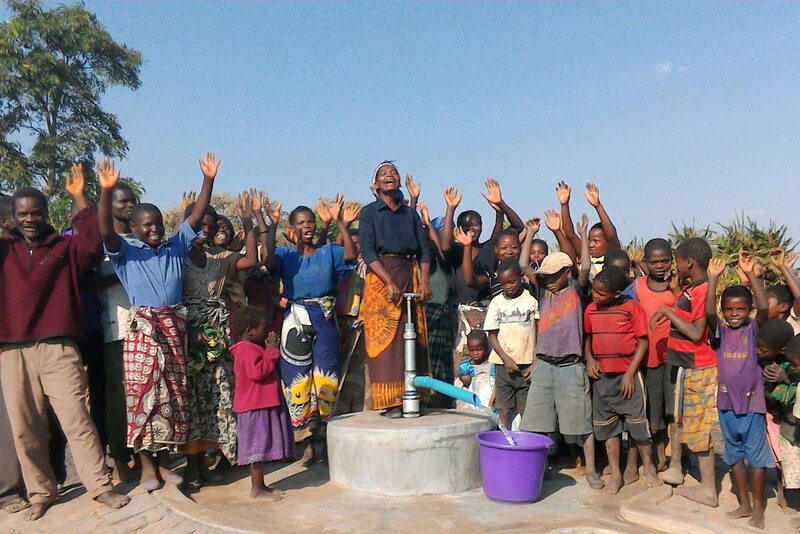 There are many desperate areas of Africa and the world waiting for a well in their community. Our partners receive many requests for wells. There is more need than funds available. We are deeply moved by the need and would love to give a well to everyone. 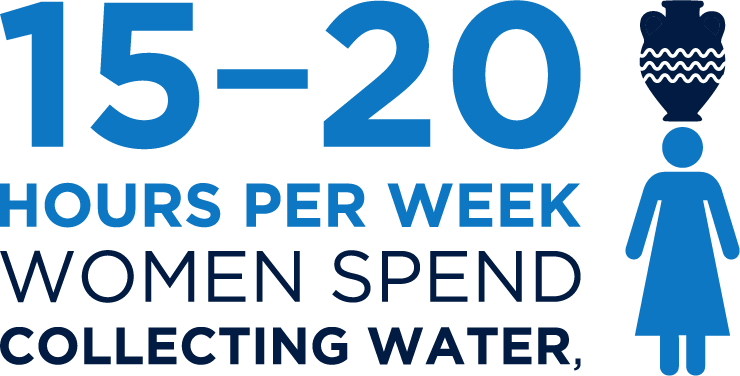 However, there are multiple solutions to provide a source of clean water and meet the need for safe water. Deep borehole wells -Average cost $12,000: Africa Oasis Project makes the selection of country and location for another deep well in 2019 based on most desperate need for water. 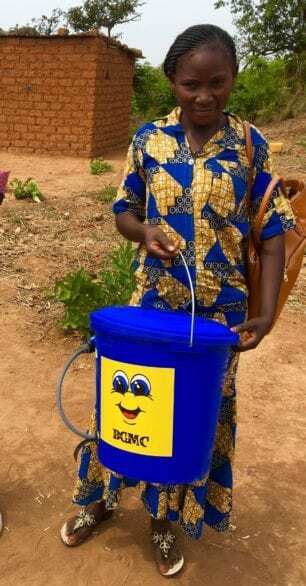 Water filters and buckets – cost $30 each: Our goal in 2019 is to double the distribution of water filter buckets with Africa Oasis Project given to Bible School graduate students as well as families of students in secondary schools living in remote communities across multiple countries of Africa. These families may never have a well in their village, but the water filter bucket will provide a way to have safe water no matter where they find water. 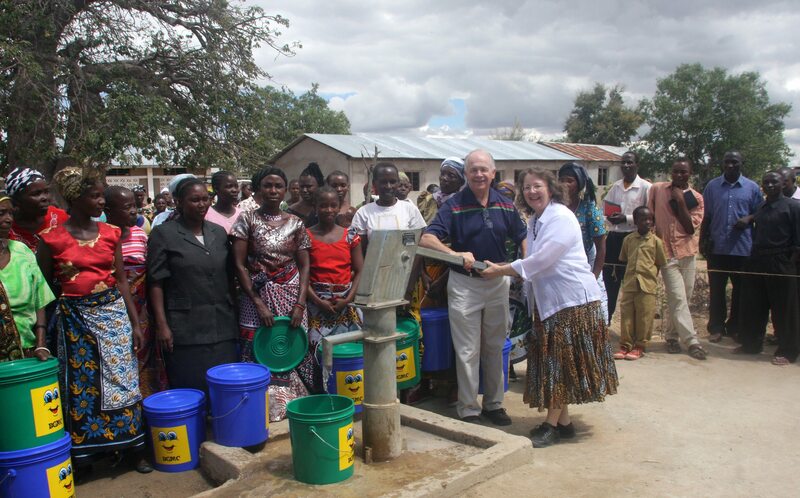 Shallow Wells in East Africa – Cost $450: Our goal is to sponsor as many wells as possible for the 2019 well season with Marion Medical Missions Shallow Well Program. 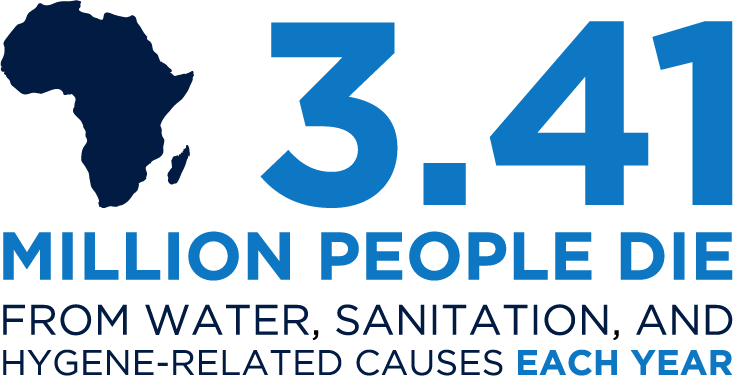 Wells of Hope International has completed 310 wells and two large water filtration projects serving 53,810 people since beginning in 2008. This miracle of safe water is flowing 24/7 for the thirsty in Ghana, Honduras, Ivory Coast, Kenya, Liberia, Malawi, Tanzania, Togo and Zambia. For this we are grateful. Deep wells are placed among the most desperate people where water is difficult to reach. This requires heavy truck mounted equipment that must penetrate rock to access water hundreds of feet below the surface. It requires a non-electrical hand pump that’s appropriate for women and children to use. A professional assessment is often required to decide on the well location. The well may serve hundreds in the community. These wells are often placed and maintained near a local church. Shallow well projects directly impact the African people and stress cost effectiveness, self-help, sustainable development and appropriate technology. The wells are hand dug in areas where there is a high water table targeting the countries of Malawi, Tanzania and Zambia. 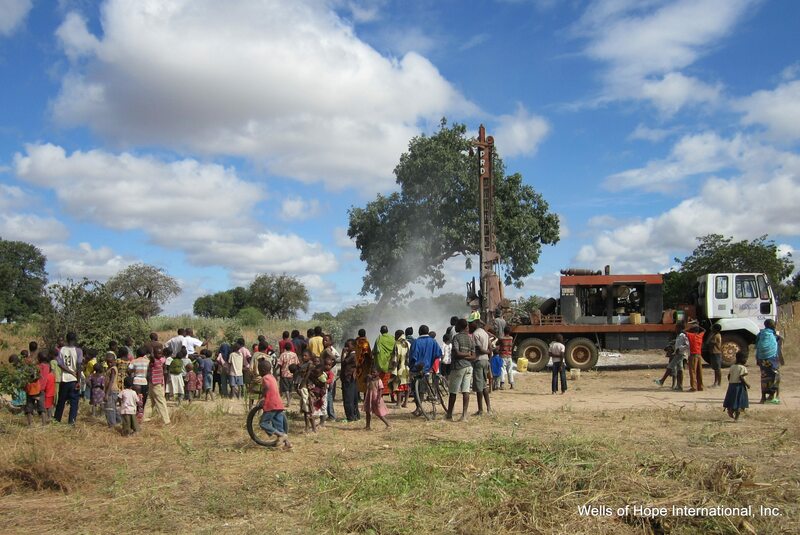 Building the well is a partnership with the village for digging the well and making the bricks to line the well. The pump is made in country and the well is surrounded by a concrete apron for protection. The location is usually decided by community elders and leaders. The wells are maintained by designated workers who are compensated by the village for needed parts and repair. 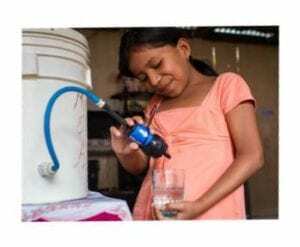 These water filters clean water from any source eliminating up to 99.99% of all water borne diseases, harmful bacteria and protozoa including Cholera, Typhoid, E. Coli and Dysentery. For a cost of only $30, the filter is a convenient tool for schools, families and individuals to have instant access to safe water. These filters are attached to a bucket with gravity as the only source of energy needed to operate. If properly maintained, each filter provides up to 300 gallons a day of safe water for several families for decades. The filters are economical and an effective solution to provide access to clean water. Add this to your bucket list. How many families will you help to have clean water?